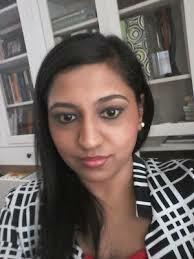 Padmini has 12 years work experience mostly in the cards industry with large banks such as SCB , CIMB and ANZ banks. She has worked in various regional markets including Singapore, Philippines, Indonesia , USA, etc. She completed her undergraduate business degree from NUS Singapore and MBA from AIM, Manila.